Passed away on August 15th at the age of 66. Loving father of Star Collins, Stephanie Mojan, and Christopher (Lisa) Mojan. Dear grandpa of Joey and Zoie, great-grandpa of Abel. Cherished son of Vasilka Bosnakovski and the late Vasko Bosnakovski. Dearest brother of Kire (Cveta) Bosnjakovski, Lily (James) Simoff, Zora (Naume) Tuntevski, sister in law Jane, and the late Steve "Sasho" and Pete. Beloved partner of Tamara Briazova. Mendo leaves behind many nieces, nephews, family members and friends. 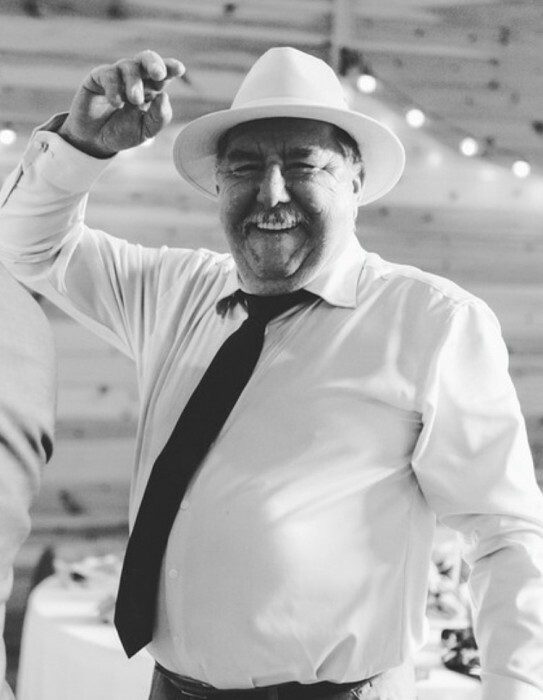 Visitation will take place Friday, August 17th 4:00pm-8:00pm, 7:00pm evening prayer service at Fred Wood Funeral Home-Rice Chapel 36100 Five Mile Rd., (E. of Levan) Livonia. The funeral mass will be held Saturday, August 18 at 10:00am at the St. George of Kratovo Macedonian Orthodox Church 29141 West Twelve Mile Road Farmington Hills, MI 48334‎. The committal will take place at Parkview Memorial Cemetery, Livonia, Michigan.